Chelsea must ask for £81m-rated ace in exchange for Hazard sale this summer - agreed? 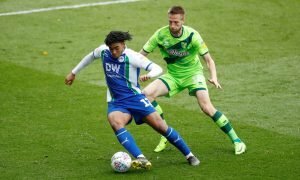 | The Transfer Tavern | News, breakdown and analysis on all things football! The Chelsea fans in the Transfer Tavern are resigned to losing Eden Hazard this summer. 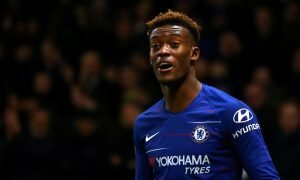 The Belgian’s future has been uncertain every summer over the last few years, but it’s fair to say that the chances of him leaving have never been higher. Indeed, according to the Sun, the Blues are concerned that Hazard could swap London for Madrid this summer. 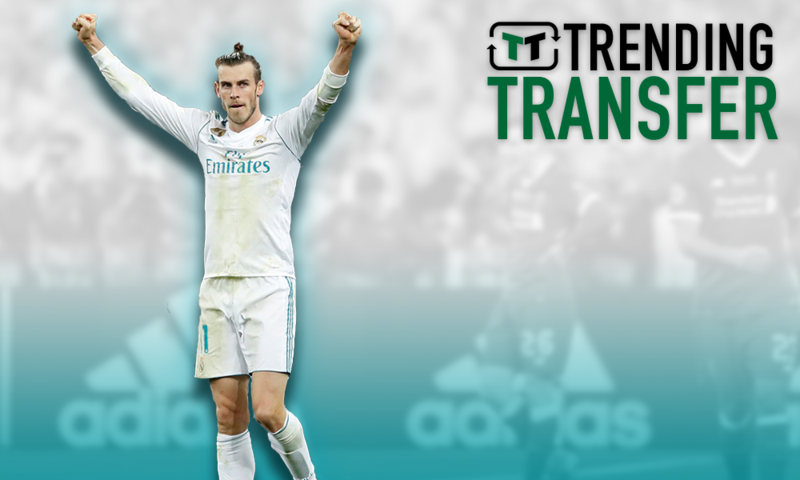 It would be a huge blow for the club to lose a player of his quality, but there is one situation that could make it bearable – and that is if the club can land Gareth Bale in return. According to Sky Sports, he’s apparently set for talks over his future with Real Madrid. Bale, who is rated at £81 million by Transfer Markt, has had a tough spell in Spain, but everyone knows what he is capable of. 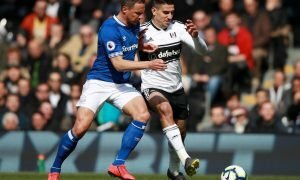 A fantastic dribbler, the Welshman is able to move forward and attack like nobody else – with dizzying runs and brilliant pace separating him from most other attackers in Europe. He’s also got a fantastic eye for a goal, and his involvement going forward has often been second to only Cristiano Ronaldo at the Bernabeu. There’s also the added bonus of him being proven in the Premier League. Chelsea would need to replace Hazard, and they’d likely have to look outside of the Premier League to do that. Inherently, that comes with a risk – and so Bale would offer considerably less reason for concern for the Blues’ brass. 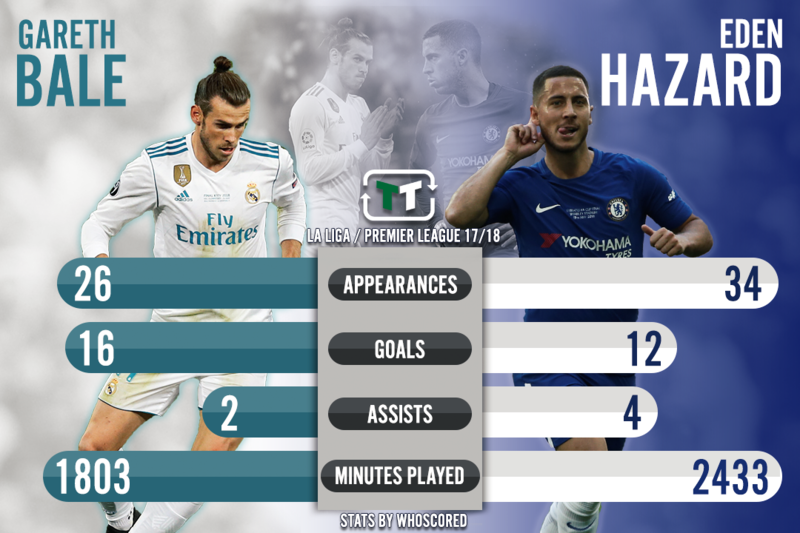 Looking back on their recent form, too, Bale has been playing at a higher level at least on paper, with 16 goals in comparison to Hazard’s 12 – despite playing 8 less games than the Belgian in the league last season. Eden Hazard is, of course, likely worth more. Indeed, his Transfer Markt valuation places him just under £20 million above the Welshman – at a whopping £99m. However, if Chelsea can bring in Bale – who would be a fantastic replacement – and a fair chunk of change, this deal could make perfect sense.